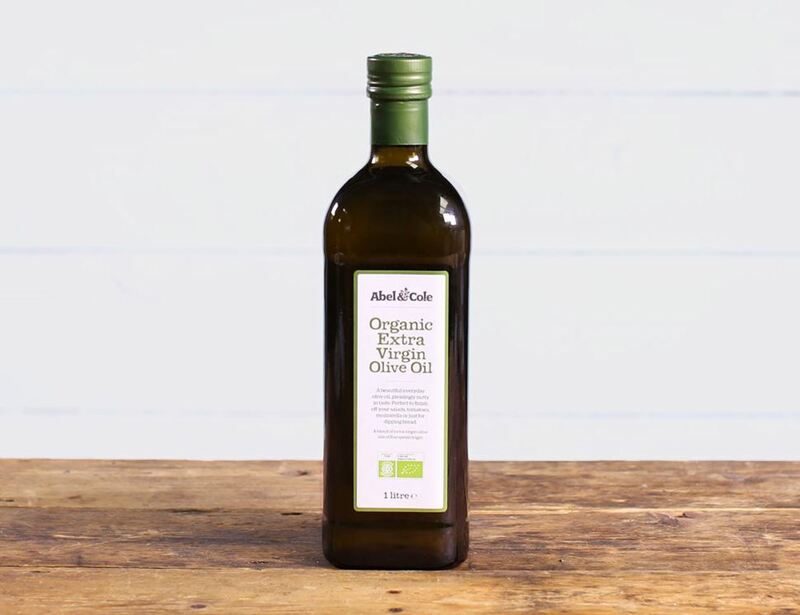 Flavourful without being overbearing – it’s our very own Extra Virgin Olive Oil. Made with top-notch European olives and cold pressed in Italy, it always goes down smooth whether it’s drizzled, glugged or poured. Your kitchen cupboard, pantry or sideboard isn’t complete without it. Store in cool, dry place, protected from light and heat sources.